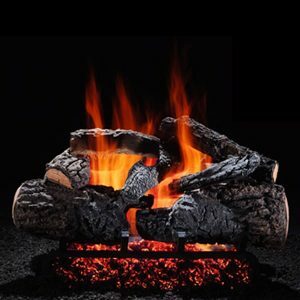 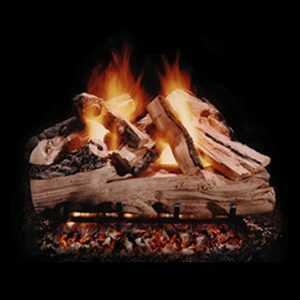 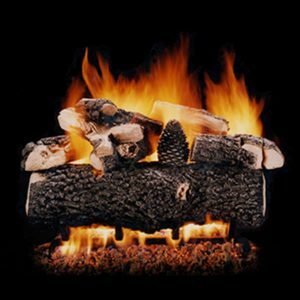 The Large Supreme Ponderosa See Through Vented Gas Log Set features exceptionally massive logs and large, colorful top pieces, to fill your fireplace like no other gas log set. 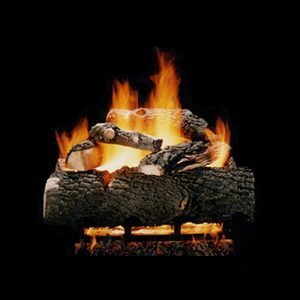 This larger set is offered in 36″, 42″ and 48″, with a natural gas or liquid propane configuration. 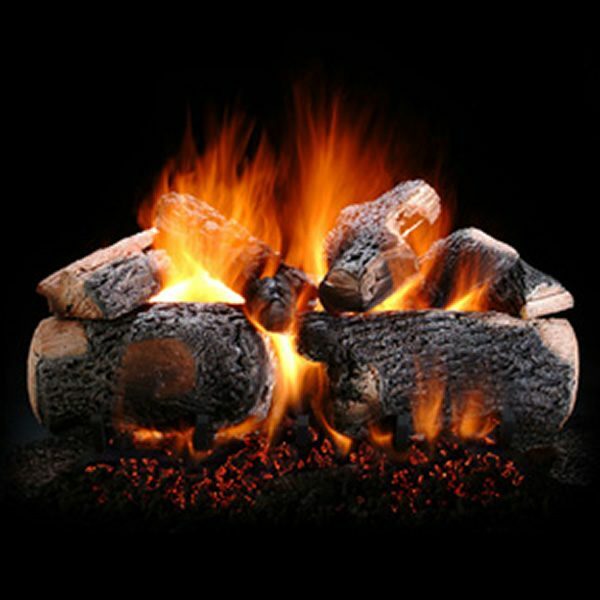 These logs are sure to look great from any view of your see-thru fireplace!